Status: Eliminated by Olivia Munn in Round 1! 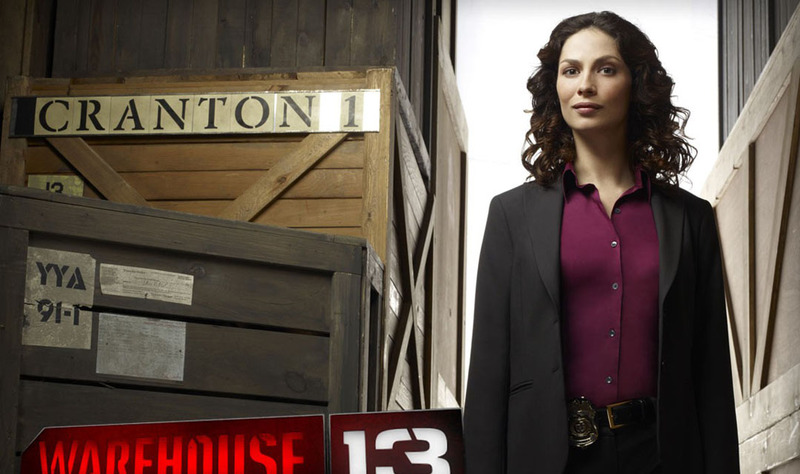 Joanne Kelly is an actress who plays a straight-laced secret service agent on SyFy’s Warehouse 13. She previously briefly played the vampire Bianca in SyFy’s The Dredsen Files. Although most of her work has been in television, Joanne has two films coming out soon, Cantuckee, an independent drama in which she plays the lead, and the horror film Last Stop. Having grown up in the distant north of Newfoundland & Labrador, Joanne figure skated as a young girl and wanted to be a hockey player. She loves sports, having played basketball, volleyball, and badminton in addition to running track in high school. Check out her interview on TV Guide!